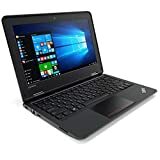 CPU: AMD Dual-Core Processor A9-9425 (Base frequency 3.10 GHz, Burst frequency 3.70 GHz) , Black Color; Windows 10 operating system 15.6" displayTypical 1366 x 768 HD resolution. Energy-efficient LED backlight. 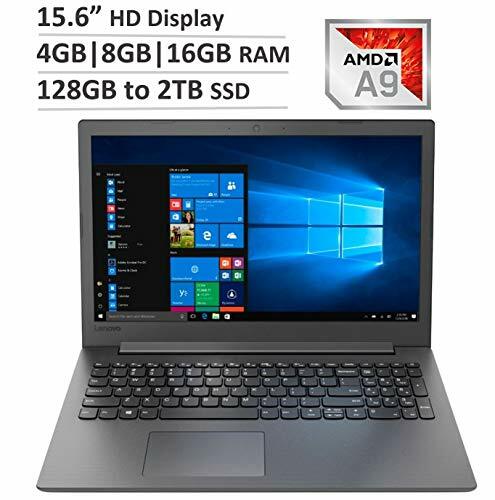 4GB system memory for basic use Or Upgradable to 8GB or 16GB for multitasking.Adequate high-bandwidth RAM to smoothly run multiple applications and browser tabs all at once. 128GB solid state drive (SSD) Upgrade to larger size SSD for fast bootup and running, available at 240GB, 480GB, 960GB and 2TB Solid State Drive AMD Radeon R5 Integrated graphics chipset with shared video memory provides solid image quality for Internet use, movies, basic photo editing and casual gaming. Weighs 4.63 lbs. and measures 0.9" thin2-cell lithium-ion battery. HDMI output expands your viewing optionsConnect to an HDTV or high-def monitor to set up two screens side by side or just see more of the big picture. Built-in media reader for simple photo transferSupports SD, MultiMediaCard, SDHC and SDXC memory card formats. Next-generation wireless connectivityConnects to your network or hotspots on all current Wi-Fi standards. Connect to a Wireless-AC router for speed nearly 3x faster than Wireless-N. The Fast Ethernet LAN port also plugs into wired networks. Headphone/microphone combo jack.